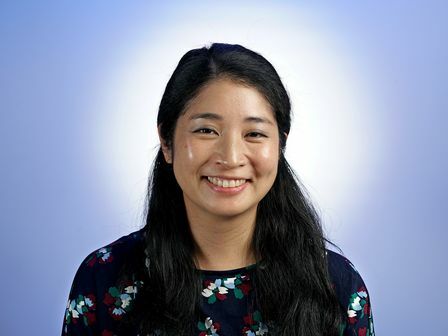 Ada Tseng is the entertainment editor for TimesOC. She has contributed to Public Radio International, The Washington Post, LA Weekly and NBC News Asian America. She graduated from UCLA and got her MFA in Writing & Literature from Bennington College. She is the former editor of Asia Pacific Arts and Audrey Magazine, she co-hosts the Asian American pop culture history podcast Saturday School, and she's the mischief maker behind Haikus With Hotties.